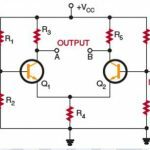 The transformer coupled amplifier provides a higher voltage gain than that of R.C. coupled amplifier. 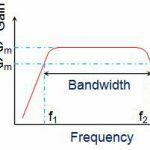 There is loss of signal power in the collector or base resistors because the DC resistance of the primary winding is very low. It gives an excellent impedance matching between the stages. It has poor frequency response. It introduces frequency distortion when used at radio frequencies. The coupling transformer is expensive, bulky and large when used at audio frequencies. The transformer introduces losses in the form of copper loss, eddy current loss and hysteresis loss at high frequencies.